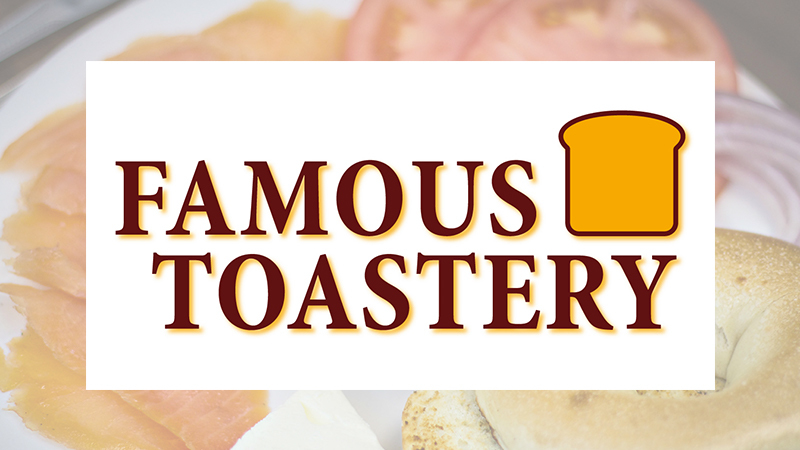 While moving across the country from New Hampshire, David Glista overheard a couple talking about the Famous Toastery breakfast restaurant chain. The more the former aerospace engineer heard, the more he was intrigued. “I ended up flying back later to see and taste it for myself,” said Glista, who decided to move to Fort Collins after visiting his daughter, a Colorado State University student. Now he’s bringing the East Coast-based franchise to the Harmony Commons development this summer. Glista, currently undergoing corporate training, also owns the Famous Toastery franchise territory rights through Denver and will look to eventually add other locations. It will be the first location of the franchise west of the Mississippi River. Maynard co-founded Famous Toastery in North Carolina in 2005. The restaurant began franchising in 2013 and there’s now other locations in South Carolina, Florida, Virginia, Pennsylvania and New York. The restaurant serves omelets, breakfast sandwiches, flavored pancakes, and French toast among other breakfast items. There’s also sandwiches, wraps, melts, burgers and hot dogs among lunch items offered. The Fort Collins location will also have a full liquor license and is planning to hold wine pairings. Famous Toastery has also trademarked its service model of “Every server is your server.” The wait staff isn’t assigned certain tables but pitch in everywhere. The wait staff splits all of the tips. Also planned in the development are MidiCi Pizza, Harbinger Coffee, Potbelly Sandwich Shop and D.C. Oakes Brewhouse & Eatery.